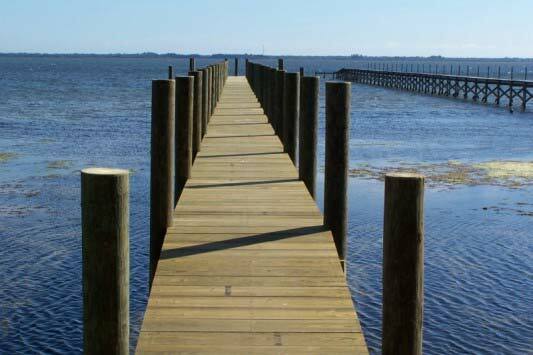 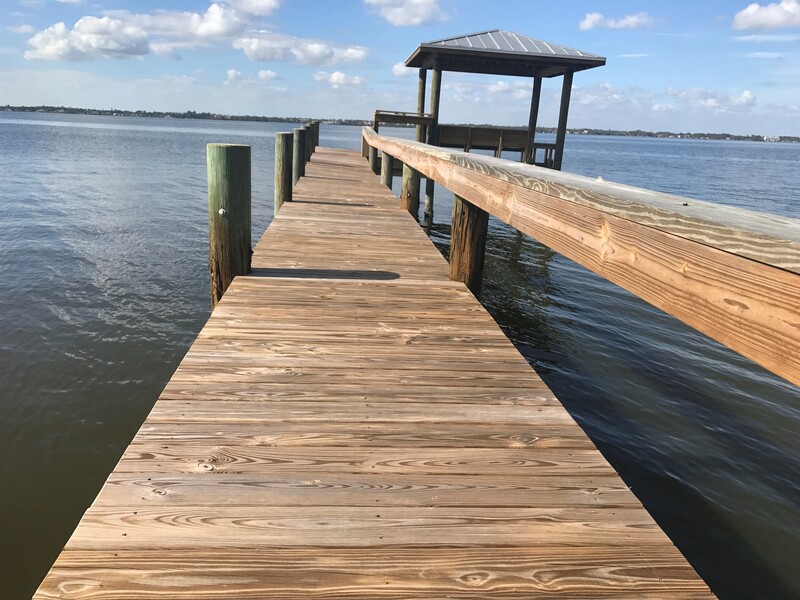 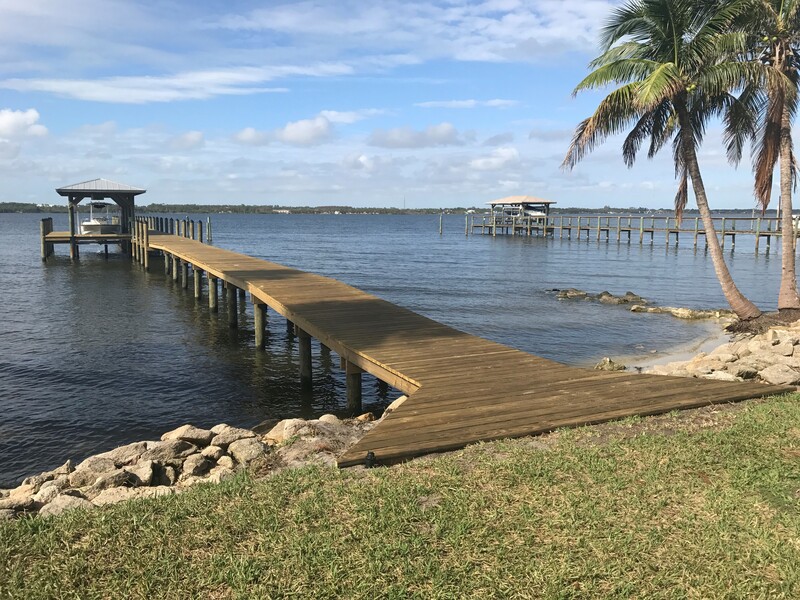 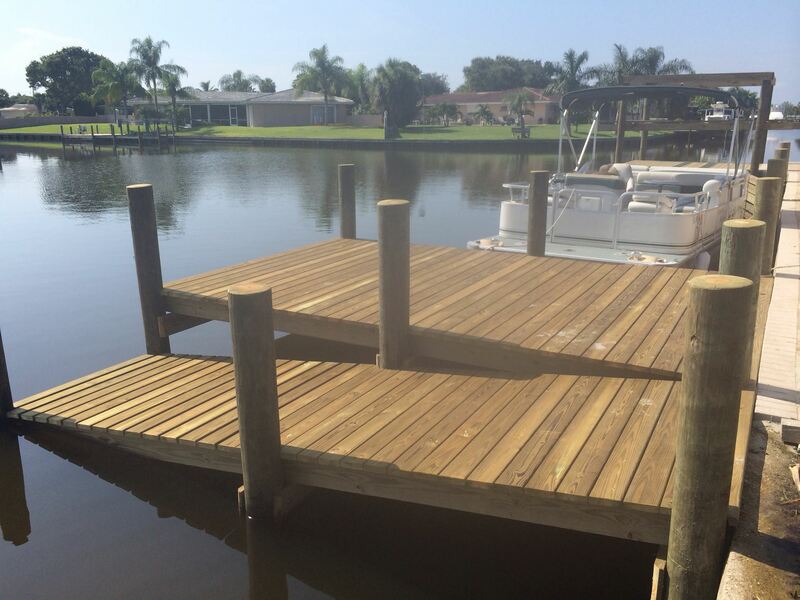 Waterfront Solutions uses the best brands of engineered, composite, and pressure-treated lumber to create attractive and long-lasting docks. 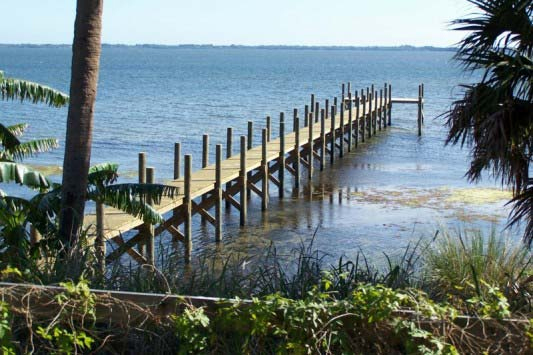 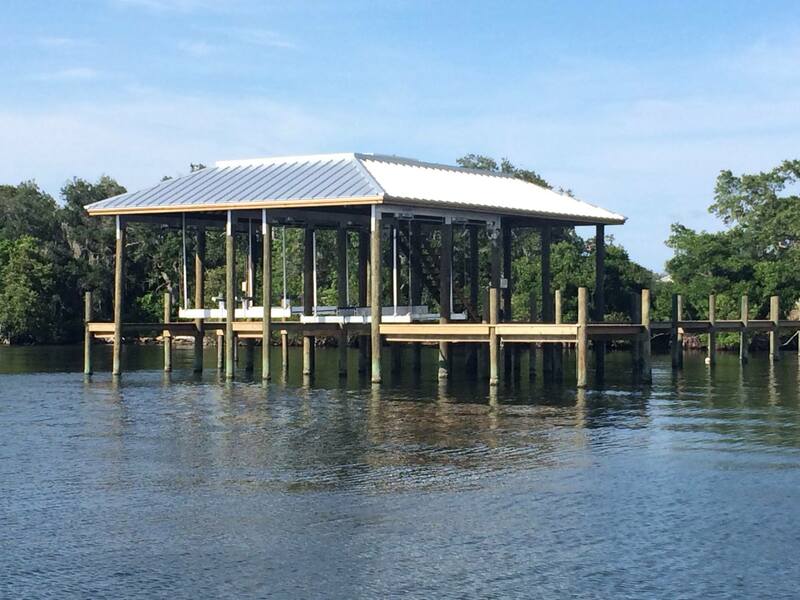 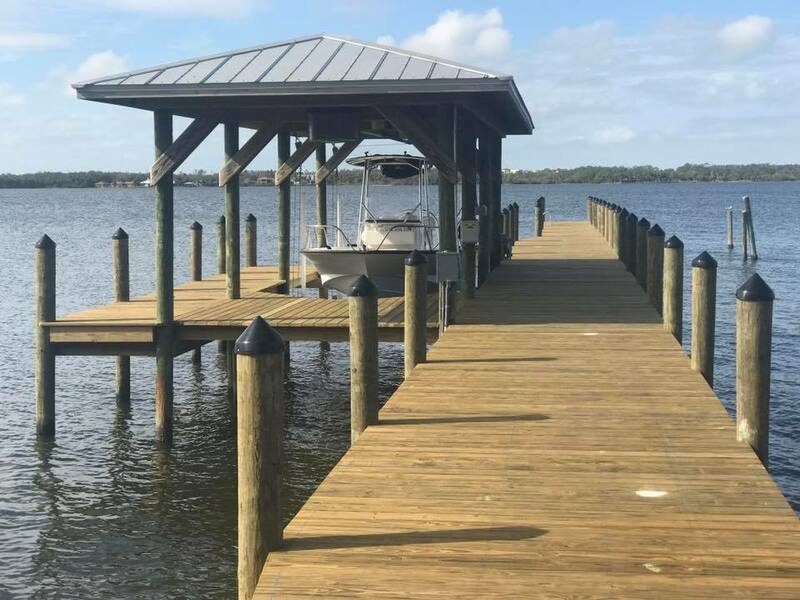 Our designers work with each customer’s needs to design your custom Dock, so that it fits each customers lifestyle while providing the best and efficient use of your waterfront property. 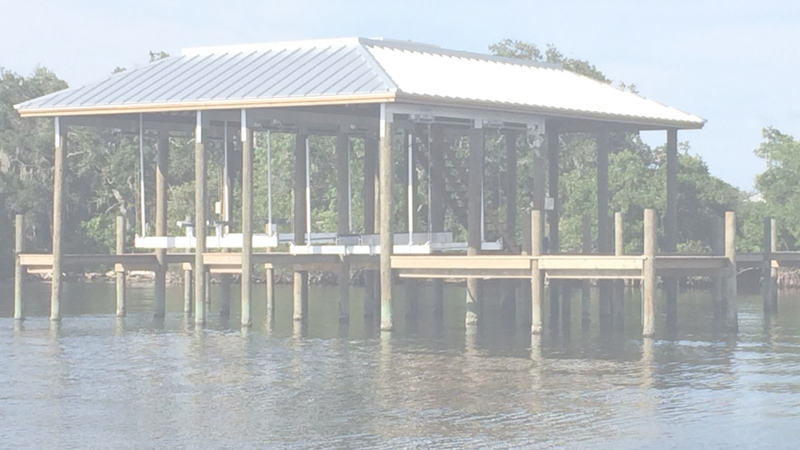 Our designs comply with municipal, county, and state requirements. 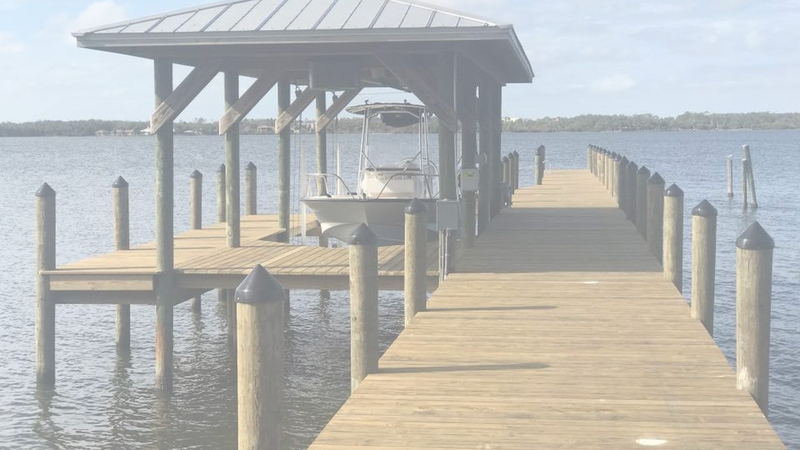 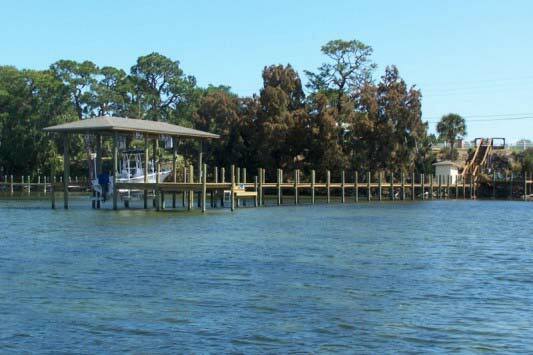 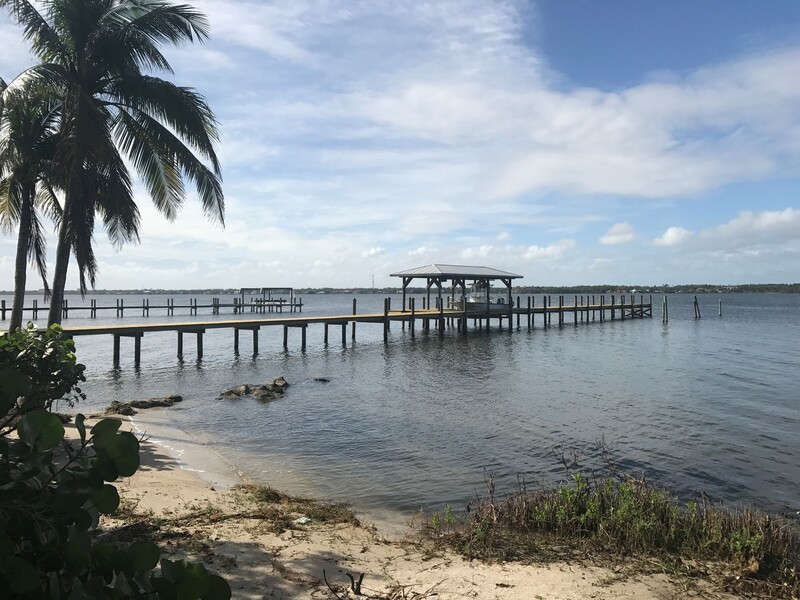 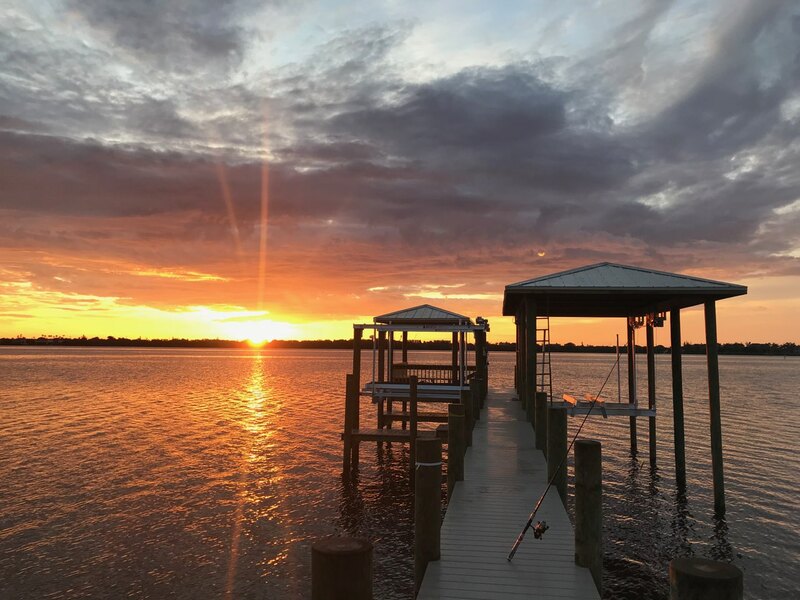 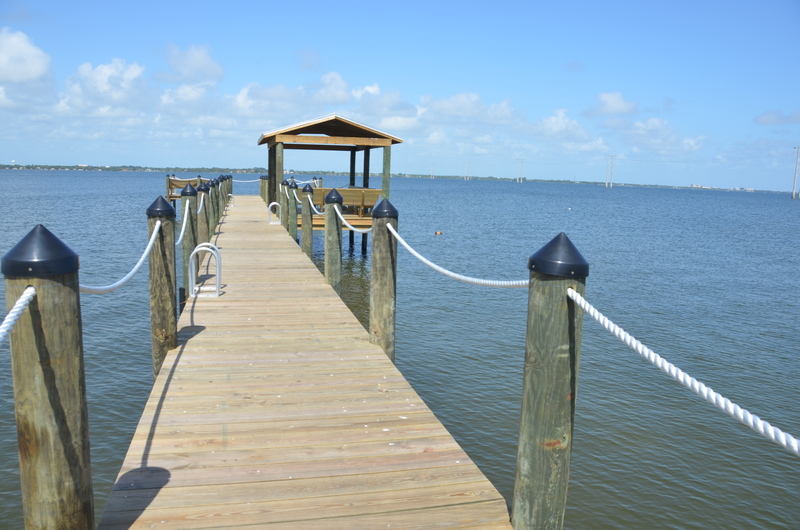 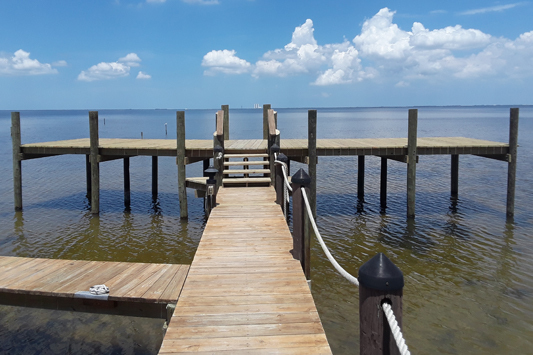 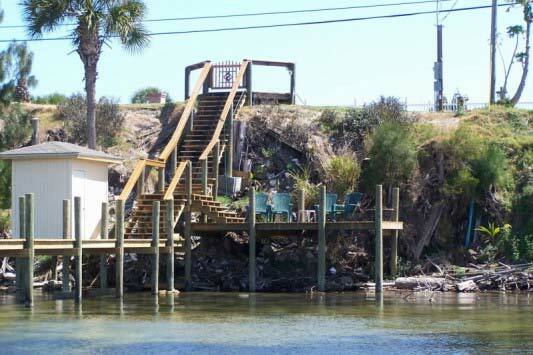 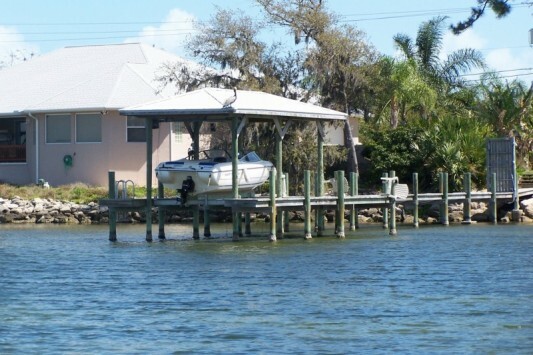 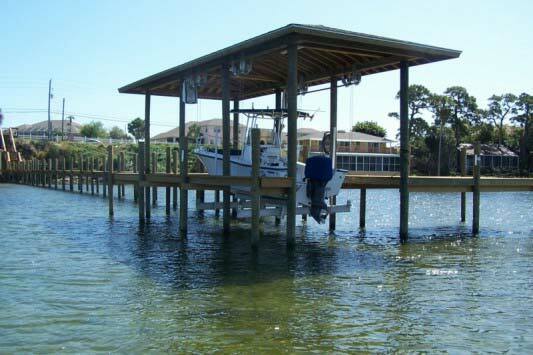 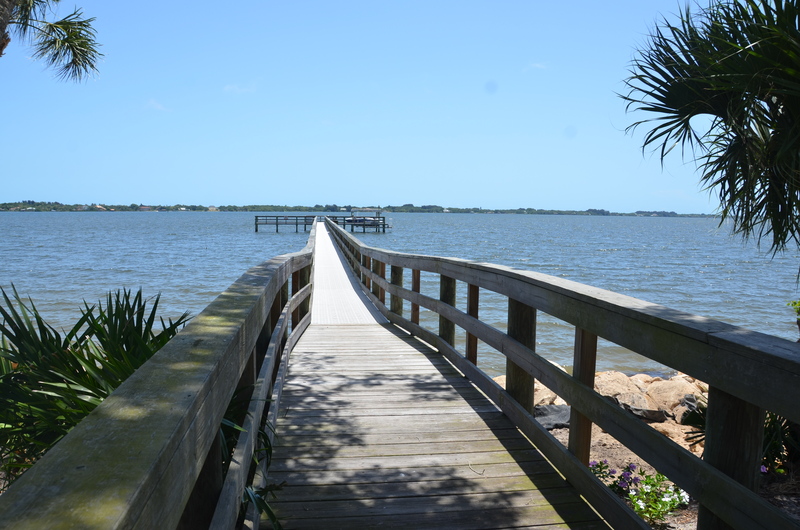 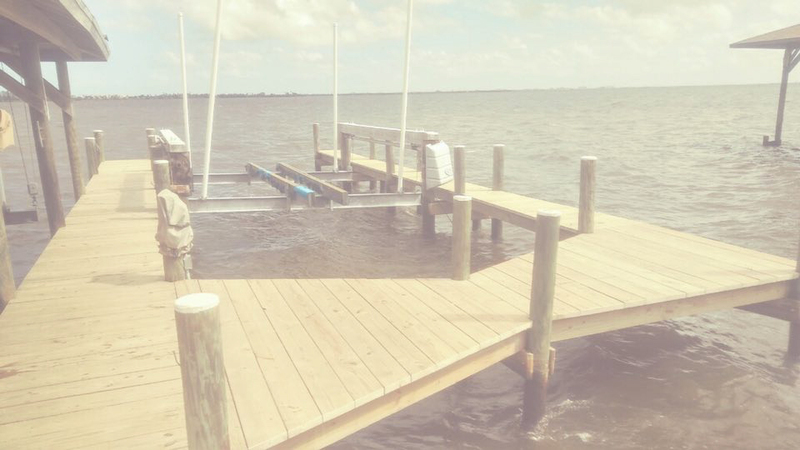 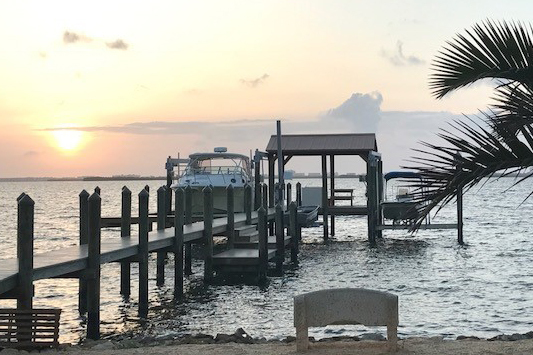 No matter what your project entails, we have your waterfront solution, whether you are an individual home owner who requires a simple dock or require full service marinas. 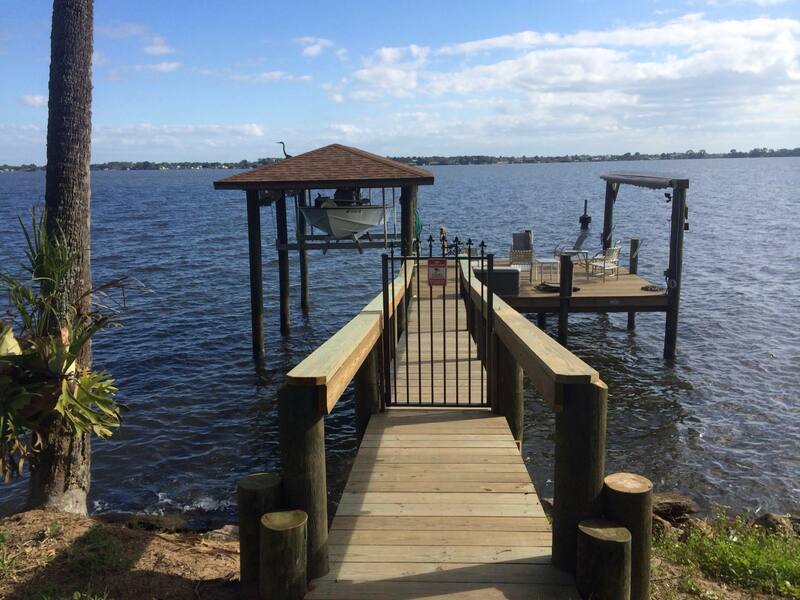 Waterfront Solutions can make your dreams a reality.